Open Practice is on for Sunday, May 3! Join us at 1 p.m. for open practice outdoors. 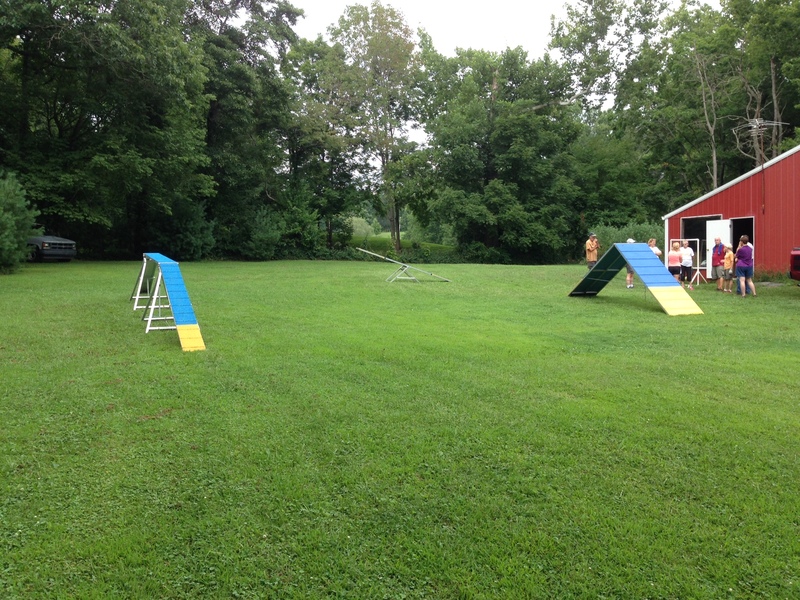 It’s a great chance to practice some individual obstacles or polish your handling/sequence skills! Open practice for Sunday, March 29 is on! We will have an outdoor open practice tomorrow, Sunday, March 29, from 1:30-3. Come out and run your dog or work on whatever you want. Cost is $10, FPAC members are free. 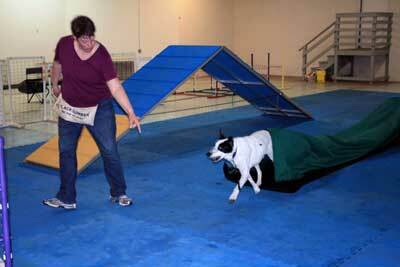 Flying Paws will be offering winter indoor classes starting this Sunday, January 25. Classes are six weeks. Please contact us at: flyingpawsagiity@yahoo.com to reserve your place in the class. 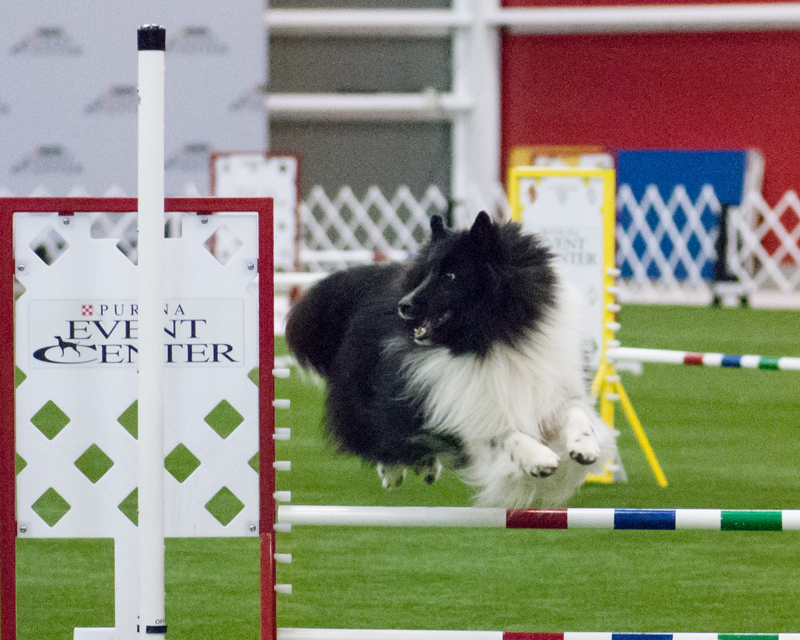 The new Agility Foundations class will kick off on Sunday, Oct. 12, at 3:30 p.m. Email us at flyingpawsagility@yahoo.com to let us know if you would like a place in the class. 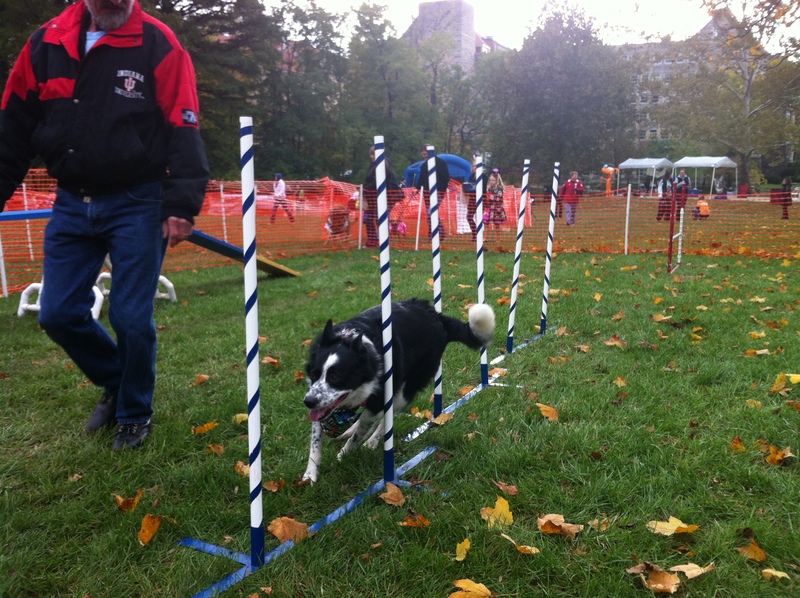 Beginner Agility will start on Saturday, Oct. 11 at 3:30 p.m. Again, send us an email if you would like to join the class. Space is limited!! Both classes are six weeks and the cost is $90. Open practice this weekend, Sept. 6-7: join us! We’ll be having our regular open practice seasons on Saturday at 4:00 pm. and Sunday at 1:30 p.m. unless the weather is bad. We’ll post about an hour before to cancel, so check the website or Facebook for details. Otherwise, its going to be cool, so plan on coming out to work your dog! We’ll have Alphabet Drills on Sunday–not sure what letter it will be, so come and try that out! We’ll be having our regular open practice seasons on Saturday at 4:30 pm. and Sunday at 1:30 p.m. unless the weather is bad. We’ll post about an hour before to cancel, so check the website or Facebook for details. Otherwise, its going to be cool, so plan on coming out to work your dog! We’ll have Alphabet Drills on Sunday–not sure what letter it will be, so come and try that out! We are canceling open practice this afternoon, as the heat and humidity combination do not make for a fun training time. Looks like the weather will break mid-week and we’ll be back to more comfortable working temps! 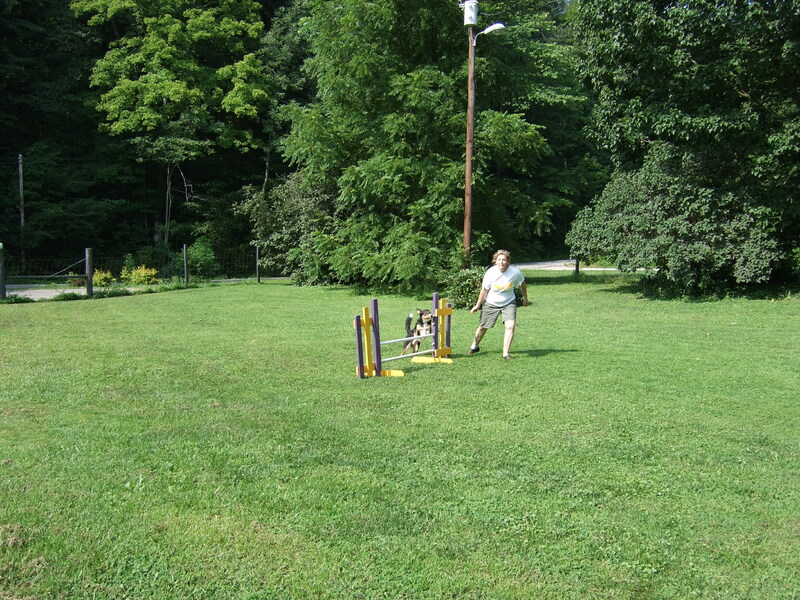 We’ll be closed for business this coming weekend as we pack up and make the move north to Applied Canine Behaviors. 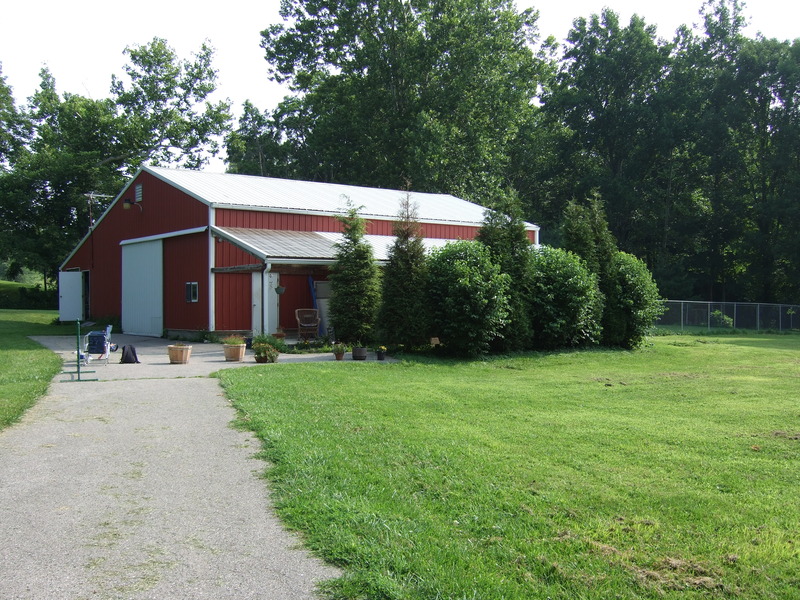 But please join us Sunday, August 17, at our Open House/Try It Day to see the new place! Former, current and soon-to-be students are all welcome! !